We’re back to the hypocrisy sweepstakes, where gestures of virtue are as formalized as kabuki. 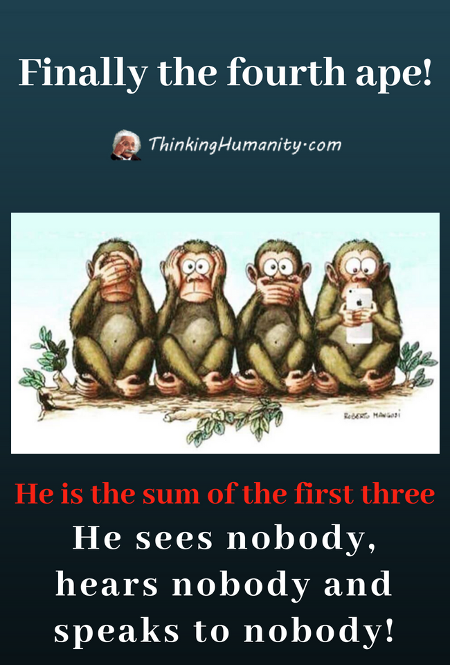 Humor has been assassinated. An off word at work or school will get you booted to the gallows. This is the graveyard of liberalism, whose once noble ideals have turned spectral and vampiric. Rebuked In The Name Of Jesus! Yeah, Kalen Allen’s shtick includes more than a little racism – and cultural appropriation since he’s not Southern – but he’s still “on point” to many foodies and he’s funny while doing it. And, frankly, even though the Philadelphia-born-and-raised, Los Angeles-living food critic isn’t from The South, just about everything he’s saying could, would, and probably has come out of the mouths of Southerns – White, Black, and/or Whatever – when we’ve seen “gentrified” Southern food recipes. 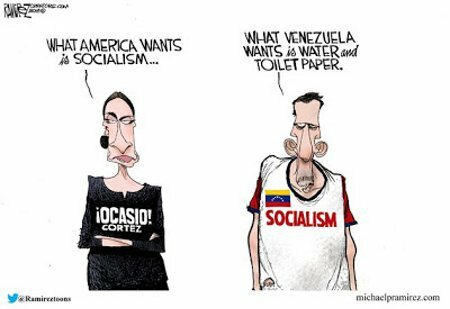 Alexandria Ocasio-Cortez, “The Girl from the Bronx,” – actually, the puta from Yorktown in ever-so-upscale Westchester County – seems to think that America wants Socialism, despite the state of Venezuela and what has happened to every country who’s ever implemented Socialism. The thing is, while she’s wrong about America and Americans, she’s right about her constituency, the Left, and most of the Democrat party. 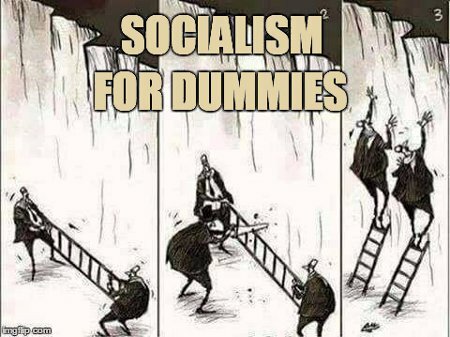 They do want Socialism and they know exactly why they want it. As is the case with almost all the Bikini Interlude posts, there’s really no real purpose to this post beyond providing myself and any who come here a brief interlude of beauty and to remind us all that bikinis are for anywhere and everywhere. President Trump has selected outgoing Justice Kennedy’s replacement. 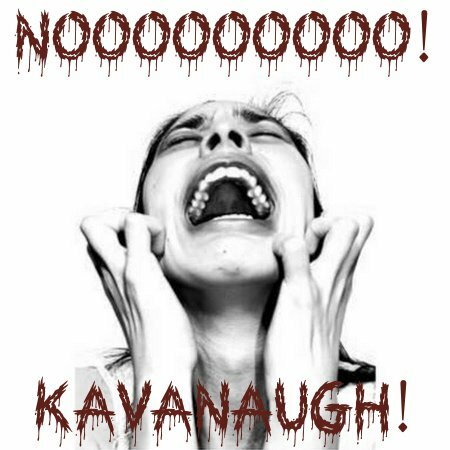 Hence, Brett Kavanaugh will soon become the newest Associate Justice of the Supreme Court of the United States. This, of course has the Left up in arms and screaming and crying in the streets…again.